We're just days away from the release of Bret Morgen's upcoming film, Kurt Cobain: Montage Of Heck, and the whole internet has just blown up with an audio snippet of Kurt performing The Beatles' classic, And I Love Her. 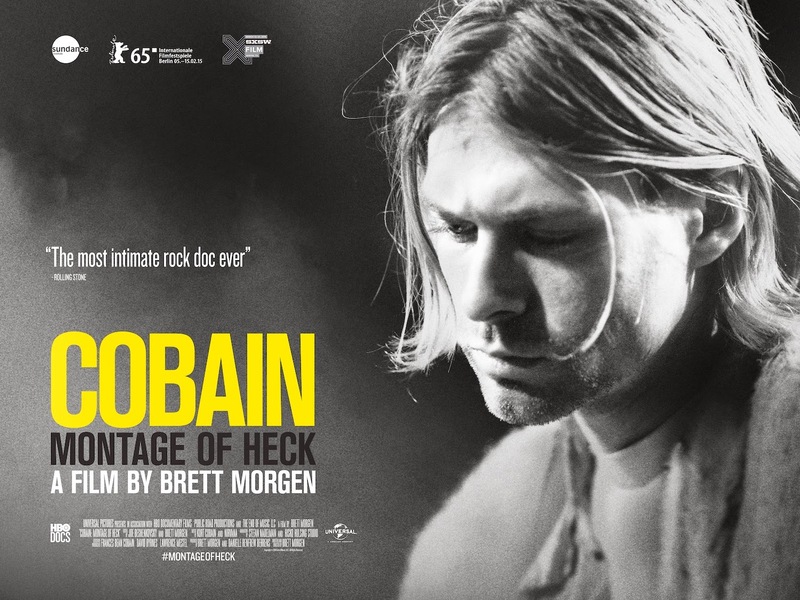 The film will include many never-before-heard tracks and rare footage from Cobain's archives like film, art, photos, journals, demos and songbooks. It premieres on theaters on April 24th, while it's TV premiere will be on May 4th on HBO.